Looking for 3D printing for your company? Do want to know which companies are already successfully printing 3D? Suppose 3D printing offers benefits for your business, what could this mean for your business? Peer2Tech provides solutions for your needs. We want to promote innovation and guide companies in successfully implementing 3D printing in the organization. Many companies are unaware of the possibilities of 3D printing and where to start. Here we can bring clarity and guide you in the process. We help you realize what your business wants and needs, so you can be proud of the results achieved. That gives us satisfaction. We will check with you where your organization is now and where you want to go. If there are any possibilities, we can guide you in the implementation. We offer you our knowledge of the 3D print market, a network of professional parties and a wealth of experience with projects in many different organizations. We do not sell equipment and are therefore independent. Want to know if 3D printing can offer benefits to you? Here’s our free Peer2Tech Quick Scan, you’ll know within 5 minutes. If you want to implement 3D printing successfully, first follow an orientation conversation. 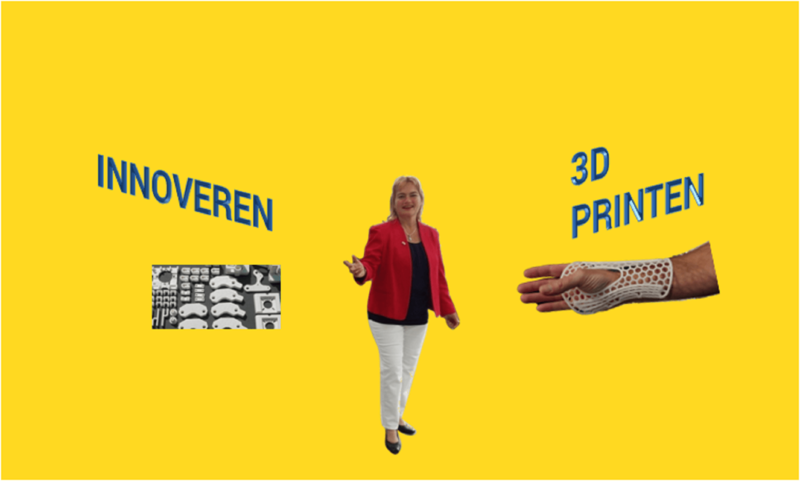 If there may be benefits to be gained with 3D printing, we will take the following steps. If we have a business case, we’re ready to run a pilot. In doing so, we seek cooperation with the best specialists for your specific pilot. After a successful pilot, roll-out and further implementation will follow in your organization. Congratulations on this step towards 3D printing! About what subject do you want an intake interview? Please provide a brief explanation of your interest in an intake interview about 3D printing.